‘Our heartfelt thanks to all of you who have taken the time to review your giving and read about the Bridging the Gap appeal. The good news is that we have received commitments from a number of parishioners to start giving on a monthly basis and others have increased the amount they are already giving. Together this additional £6,100 income takes us over halfway to bridging the gap. However, we still need to raise a further £4,900 and the situation remains critical. If we do not reach the full amount – £11,000 – we will have to dip into our dwindling reserves which is unsustainable. If you have not already reviewed your giving, please can you take some time to consider all the church brings to you, our community and those in need. Help us to keep doing all the good work ! St. Robert’s Church is blessed with a strong and vibrant community. We bring people together in worship and fellowship, help nurture our young people and support those in need. We are a real family and our doors are always open. He supported those in need and found patrons to donate land and resources to support this Godly work. Similarly, by supporting your church you are helping to secure the future mission and ministry of St Robert’s for this generation and generations to come. You can give to many things, but the only people who will give to St Robert’s are the family of St Robert’s. HAVE YOU SIGNED UP FOR PLANNED GIVING? Yes?…then please take some time to reflect on whether you could give more. Even a few extra pounds a month can make a huge difference. 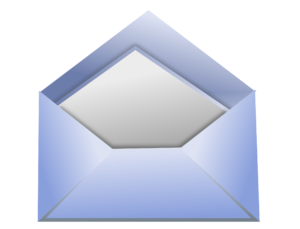 DO YOU GIVE THROUGH THE BLUE ENVELOPES? Would you consider switching to the planned giving scheme? This is easy to set up and helps us plan throughout the year as we know how much money we will receive each month. 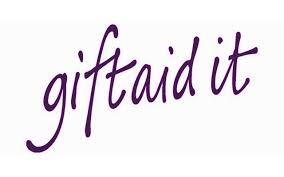 It is also easier for us to claim Gift Aid through the planned giving scheme. DO YOU DONATE IN A DIFFERENT WAY? If you give money at church services and you are a tax-payer, please put your donation in a blue envelope and fill out the details each time as we can then claim gift aid on your donation. Or better yet, consider using our planned giving scheme which is simpler for you and for us. Gift-Aiding your donation (which you can do if you are a UK taxpayer) allows us to claim an addition 25%…..which adds up to £25,000 each year for us!…..massive! It’s really easy to sign up for the Planned Giving scheme and do the Gift-Aiding all in one go!…..simply download or print out this form, Planned Giving form complete and return it….job done! 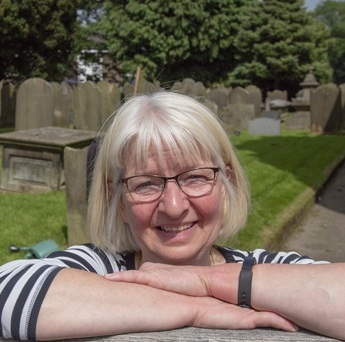 Here are some more details….Bridging the Gap…..and if you’d like to talk to someone about giving have a word with Lizzy Wild; giving@strobertschurch.co.uk – our Parish Giving Officer…. There are many other ways, in addition to money, by which you can support St Robert’s – your time and skills are always very welcome. 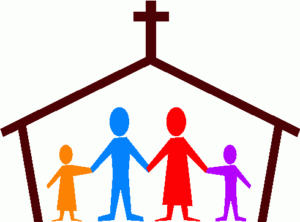 There are plenty of opportunities, so look out for requests for help in the pew sheet and The Link or talk to Revd. John or Revd. Abbie if you have new ideas or skills you’d like to offer.